Up to 60% of residents in a skilled nursing setting exhibit some type of depressive symptoms, but depression frequently remains undetected and untreated. Not only that, improper assessment of depression can have direct financial impact, with reimbursement loss reaching up to $2,200 a month per facility, depending on the RUGS-IV classification. The current method of assessment and reporting involves Section D of the MDS 3.0, which utilizes Patient Health Questionnaire-9, a common depression screening tool. While this approach has helped standardize the process, there are significant drawbacks that limit reliability and accuracy. 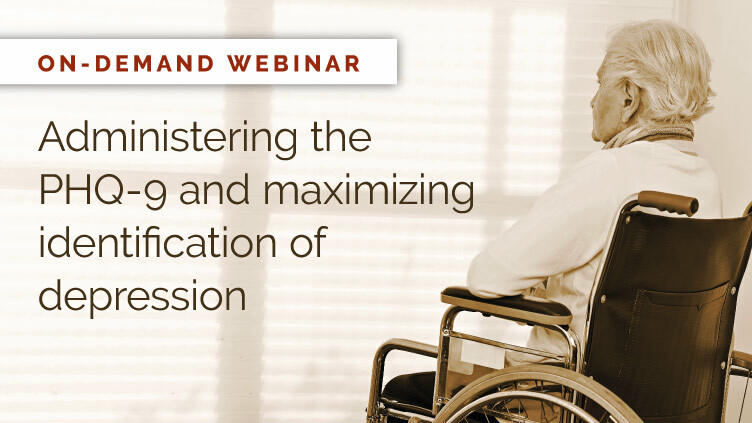 This webinar will help you better identify, treat, and report depression as it presents in the skilled nursing setting, as well as understand the financial ramifications of improper documentation and reporting. 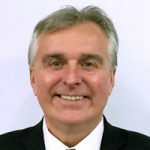 Dr. Robert Figlerski is the Director of Behavioral Health Services for the New York region of TeamHealth, one of the nation’s largest providers of acute/post-acute care. He focuses on clinical, educational, and research efforts in the area of Health Psychology and Rehabilitation, helping individuals adapt to challenges during the rehabilitation process and achieve the best quality of life. Dr. Figlerski conducts frequent training programs and seminars in the skilled nursing community. This webinar is sponsored by SimpleLTC and TeamHealth. Please share this training with your colleagues.